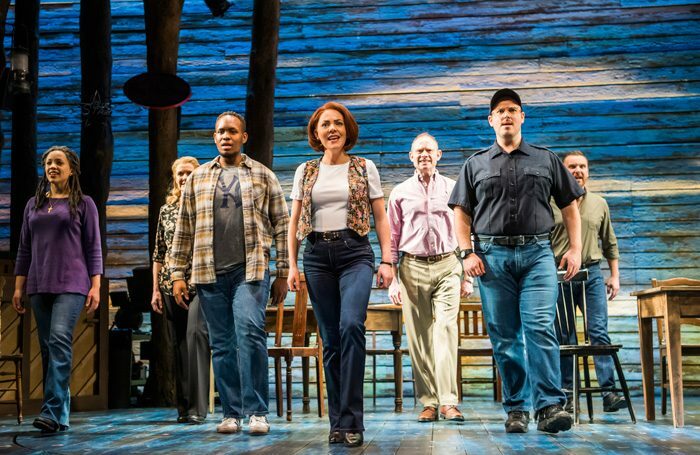 Company, Come from Away and The Inheritance led the winners of this year’s Olivier Awards with four accolades each. Matthew Lopez’s The Inheritance won best new play, which also saw wins for director Stephen Daldry and lead actor Kyle Soller, while the new musical category was won by Come from Away, whose other awards include best choreography and outstanding achievement in music. Company’s Patti LuPone and Jonathan Bailey were among the individual category winners, as was Patsy Ferran, who won best actress in a play for Summer and Smoke. Other winners included Sharon D Clarke, Kobna Holdbrook-Smith, Bunny Christie, Kelly Devine and Laura Wade’s Home, I’m Darling. The awards were presented at a ceremony at London’s Royal Albert Hall on April 7, which were hosted by Jason Manford.